Loughborough 3 bedroom Golden Triangle house on William Street. 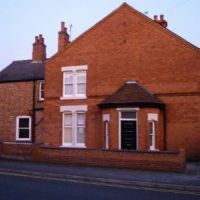 Nice lounge and separate dining room in William Street 3 bedroom student let in Loughborough. 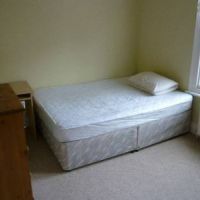 Bedroom in William Street, Loughborough 3 bed student house to let. 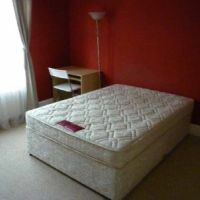 Double rooms in this 3 bedroom Loughborough student let. 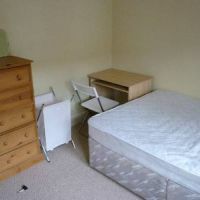 Large double bedrooms in this Loughborough 3 bedroom student house. William Street, Loughborough LE11 3BZ. Rent: £92.30 per week inc bills. Bills included: All inc Internet and weekly cleaner. 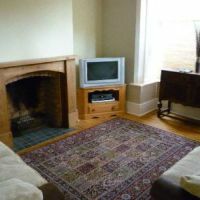 - 5 minutes walking distance from the University and just 2 minutes from Loughborough town centre.